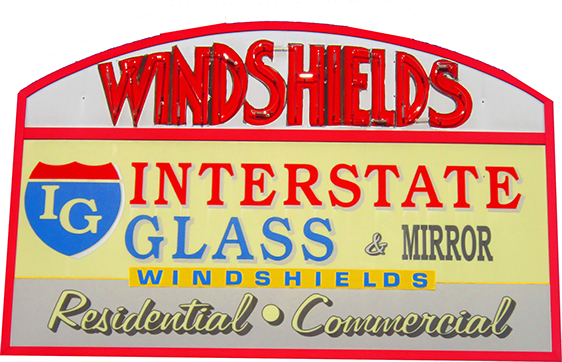 Interstate Glass has over 73 years of experience as a glass company and word certainly gets around! But did you know that Interstate Glass also does shower enclosures, tub enclosures, custom mirrors and all types of residential windows including bay windows and bow windows? Interstate Glass provides local residential glass services for your home, including window installation and screen repair, replacement glass, patio doors and storm doors, residential glass, custom mirrors, tub enclosures, shower enclosures and much much more. Interstate Glass proudly serves Dover, New Hampshire; Portsmouth, New Hampshire; Rochester, New Hampshire; Somersworth, New Hampshire; and surrounding New Hampshire areas. Interstate Glass is happy to work with all insurance companies. Call 603-742-0600 for an appointment today!